Tom Clancy's Rainbow Six Siege: Operation Blood Orchid has gotten a new trailer showcasing the Theme Park map before the update releases on PC, PS4, and Xbox One on August 29. Ubisoft released a new trailer for Tom Clancy’s Rainbow Six Siege: Operation Blood Orchid, the second update in the Siege’s Year 2 of content, that showcases the “Theme Park” map that comes with the update on August 29. This new map is set in a deteriorating theme park in Hong Kong. It is quite a varied environment, with players being able to fight each other by a variety of rides and attractions, such as a haunted house. 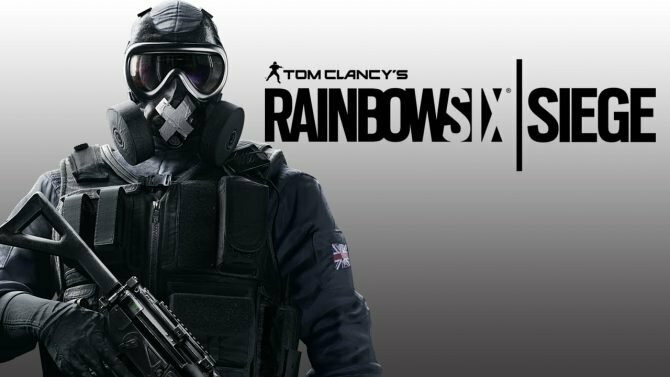 “Theme Park” will be available to everyone free of charge when the update release, but unlocking the three new operators included in the expansion will require in-game currency to unlock. All three operators will be accessible to Season Pass holders on August 29, and on September 5 for everyone else. 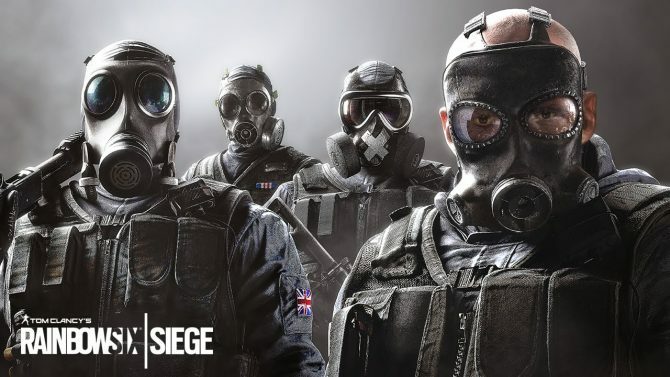 Two of the three new operators are from the Hong Kong Special Duties Unit, while the other new character is from the Polish GROM counter-terrorism unit. 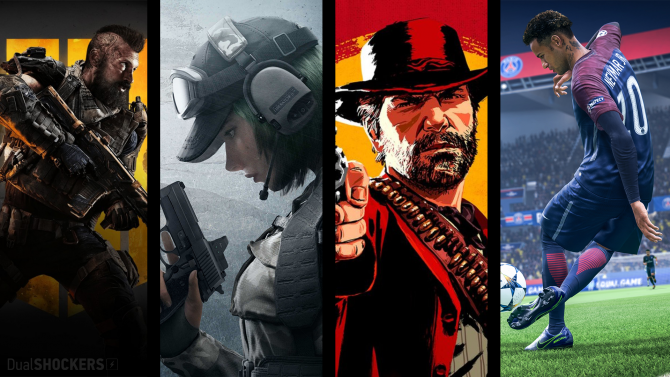 Also, Ubisoft will be giving a first-look of the new operators during a livestream at this year’s Gamescom on August 26th during the Pro League Finals. You can check out the new trailer showcasing “Theme Park” below. Tom Clancy’s Rainbow Six Siege is currently available on PC, PS4, and Xbox One, and Operation Blood Orchid will release on August 29.